Your business is important to us, so we want to make sure you know how to reach us for all your cranberry machinery and equipment needs. Please feel free to use the contact form below to ask us a question or send us a message. You can also use the information to the right to reach us. We are happy to provide a FREE QUOTE for most projects. 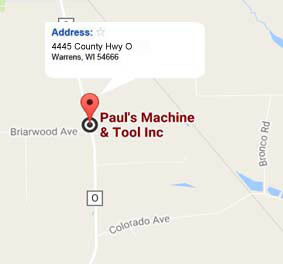 We look forward to serving your machining and equipment needs. 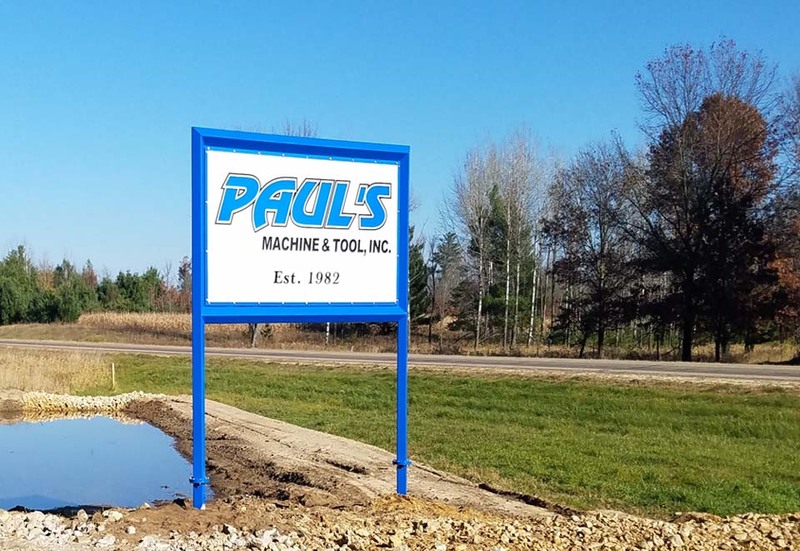 Paul's Machine & Tool, Inc.